Will you be needing a new car in the near future? 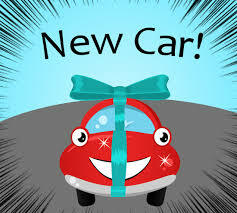 Have you wondered what the advantages are to leasing a new car? Consumer Reports just published an article comparing and contrasting both approaches as well as a specific example that compares the financing details between buying and leasing a 2017 Honda Accord. There are pros and cons for both approaches but Consumer Reports provides all the necessary information in order to make an informed decision. The Library has a subscription to the online Consumer Reports which is linked on the Web Resources page–you will need your library card number and pin to access remotely. Please contact the Research Services Desk (847 590 4050/reference@mppl.org) on the second floor of the Library if you have any questions. 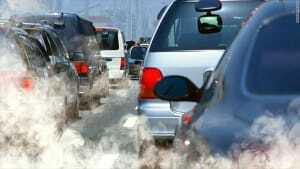 Due to the budget crisis in Illinois, the Illinois EPA has suspended the mailing of emissions test notifications. If you have plates expiring at the end of March 2016 you’ll be the first group of drivers who do not receive a mailed notification for the emissions test. The EPA encourages drivers to get their emissions test done several weeks before the plate sticker expiration date, particularly should you need to have repairs done if you don’t pass the initial test. You can have your emissions test done 4 months in advance of when your plates expire. If your emissions test is not completed and in the system it can cause problems when renewing your plates or drivers license.